This show was broadcast May 29, 2014. 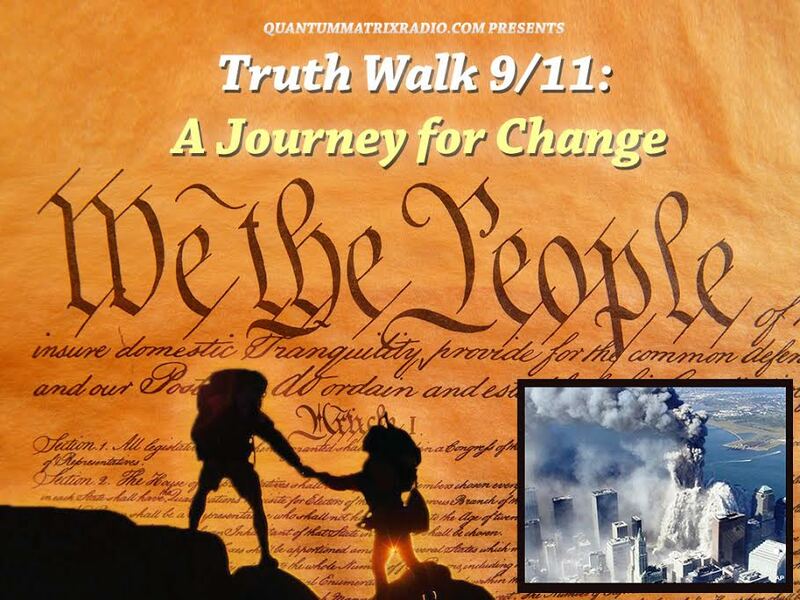 Cheryl Curtis is the host of “9/11 Wake Up Call”– a program that covers 9/11 Truth and other related issues which is based out of Connecticut. 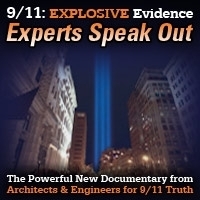 In this episode Andy Steele and her discuss a number of 9/11 Truth related topics, including AE911Truth’s outreach actions at the site of the 9/11 Memorial the previous week, CNN’s attack piece against the organization, and how the 9/11 crime relates to the Memorial Day holiday. 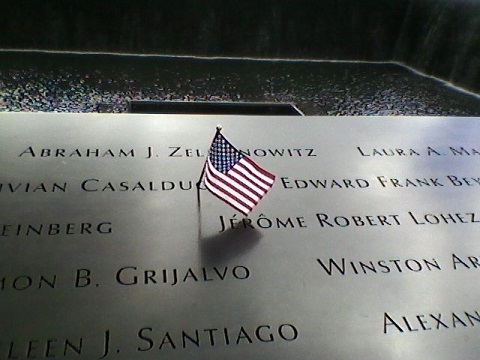 This entry was posted on Thursday, May 29th, 2014 at 12:11 am	and is filed under 9/11, 911 Free Fall, Censorship-Propaganda, False Flag/Fake Terror, Freedom, Justice, News, Protest, War Crimes. You can follow any responses to this entry through the RSS 2.0 feed.